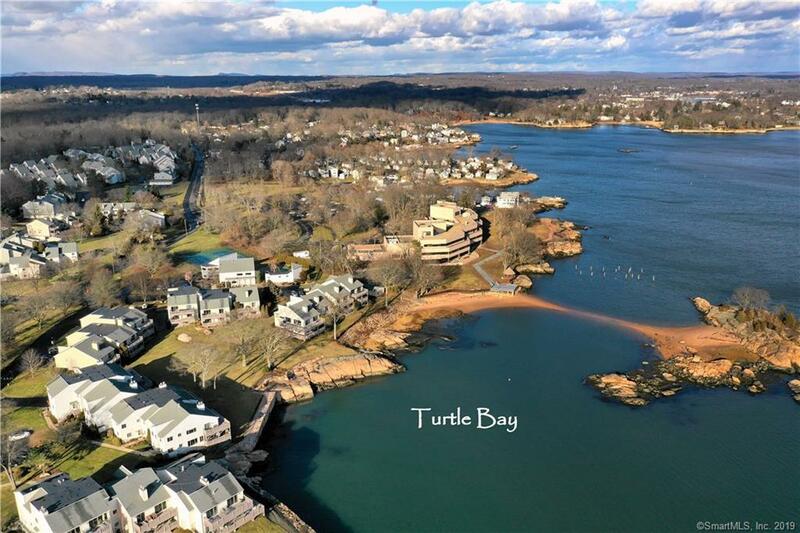 Turtle Bay, a spectacular waterfront complex on the Branford shoreline featuring a beautiful private beach overlooking Branford Harbor and Long Island Sound with pool, tennis and club house. Enjoy a spacious sun filled multi level townhouse with neutral dcor, entry foyer, den/formal dining, eat in kitchen, formal living room with vaulted ceiling, fireplace and French doors out to a private deck. A master suite, 2nd bedroom with private bath, fantastic storage in attic and basement and a one car attached garage completes this townhome. Short ride to town center, fine dining, shopping, train and I95. Not to be missed if you are looking for a waterfront lifestyle! This 2 bedroom, 3 bathroom Townhouse/Villa for sale is currently listed for $250,000. It was built in 1986. It has been on Coldwell Banker for 102 days. This listing is provided courtesy of COLDWELL BANKER RES BROKERAGE. Looking for more homes for sale near this one? 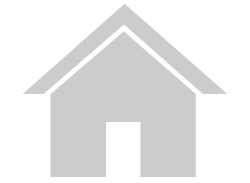 View all Branford, CT homes and connect with local real estate agents.